In the 1980s, the hip-hop culture was created to reflect the poor conditions of urban African-American communities, with rap as the center focus of the movement. Now, hip-hop is a global phenomenon, generating billions of dollars in revenue and transcending cultural boundaries. As hip-hop evolved, women MCs struggled for their musical voices to be considered relevant. From the millennium until now, there have been few significant contributions in the hip-hop culture from women MCs. Although this process to extinction for women in hip-hop has evolved over the past two decades, the constantly shifting role of women in the culture provides the focal point for Ava DuVernay’s documentary, My Mic Sounds Nice: A Truth about Women in Hip-Hop. In 2005, the premiere celebration for recording artists, the Grammy Awards, discontinued the category for Best Female Rap Performance Solo since there was an obvious lack of women contributing to the genre. However, this was not always the case. From the late 1980s through the mid-1990s, women MCs were thriving in the music business. From Salt ‘N Pepa to MC Lyte, female rappers were considered as relevant to the genre as the men they were in competition against. Challenging artists as a means of establishment is common. In the 1960s at Motown Records, several artists would record an identical song from one producer. After listening to each version, the label’s executive board voted for the best rendition and the artist or group that received majority vote would be allowed to include the song on his or her album. 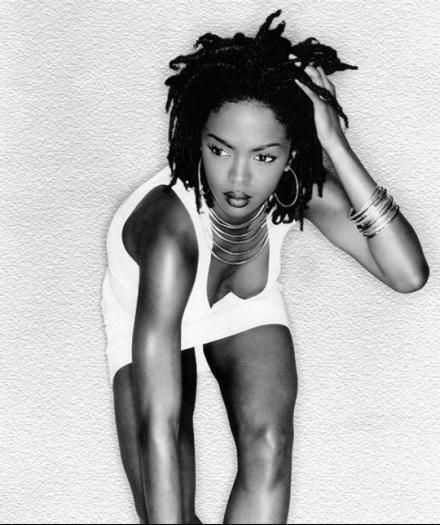 As the hip-hop genre evolved, the image of women MCs progressed as well. The golden era for women in hip-hop commenced in the 1990s; with this prominence came an evident shift in how female rappers marketed themselves. Some women in hip-hop became viler in their lyrics and they went from fully-clothed to provocatively-clad. Presentation became more important than ability. 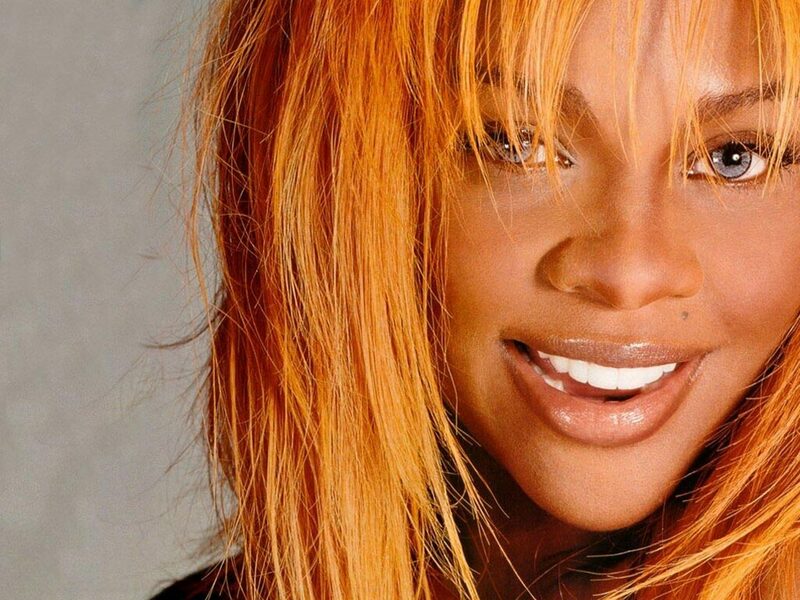 The empowerment lyrics from artists such as Queen Latifah and MC Lyte were replaced with raunchier content from female MCs including Lil’ Kim, Foxy Brown, and Charli Baltimore who used their beautiful figures to propel their careers. Although the 1990s is considered the premiere period for women in hip-hop, the evident shift from talent to sexuality provides a resemblance to the exploitation of Sarah “Saartje” Baartman. Baartman was displayed in Great Britain in the 1800s at freak shows because her large buttocks and elongated labia were intriguing. Now, some women MCs are the modern Sarah Baartmans for the record labels selling them and their music to the world. Since the millennium, the impact of women MCs on the hip-hop culture has been minimal and there has been a consistent decline in the number of female rappers who are signed to major labels. However, hope exists for the revival of women in hip-hop. Enter Nicki Minaj. With raunchy lyrics, an image that includes colorful hair and a crazy demeanor, and the endorsement of Lil’ Wayne, Nicki Minaj is considered to be the premiere woman MC. Other commercial women MCs are extinct, unless we include controversial rapper Kreyshawn, who has not achieved the exposure that Nicki Minaj has. Ultimately, it remains to be seen whether the abundance of women MCs in the 1990’s can ever be duplicated or if women MCs will eventually reach extinction.